Looks like the first Amiibos are up for pre-order now. Pricing is $12.99 USD each. Apparently this is the same price as Disney Infinity figures, as promised. Unfortunately there isn't any type of blind bag or something. Individual purchase only. And last but not least, Yoshi. Quality for them all looks great. My guess is these twelve will be the starting lineup for Smash Bros.
Want to add the images for all the character but apparently it's too many. Edited by WydrA, 29 August 2014 - 03:48 PM. I know right? The overall detail is great too. Definitely getting a few. Boxes are pretty cool, but why Super Smash Bros logo when their going to be compatable with other games also? Already pre-ordered Samus and Marth. Once Shulk and Mega Man are available I pre order them. After that I'm done. Not going to even use them for the game. Just take them out of the box toss it in the bin and use them as display figures. I mean not everyone had $300 to spend on each figure. Looking at Firstfour Figures. Wish I could afford Vyse and Ryo Hazuki but can't. I also want to smash and throw out my KH Sora one. I think the figurines work for specific games and then hey release other versions for other games. So the mk8 ones would be be in karts and stuff. I think. 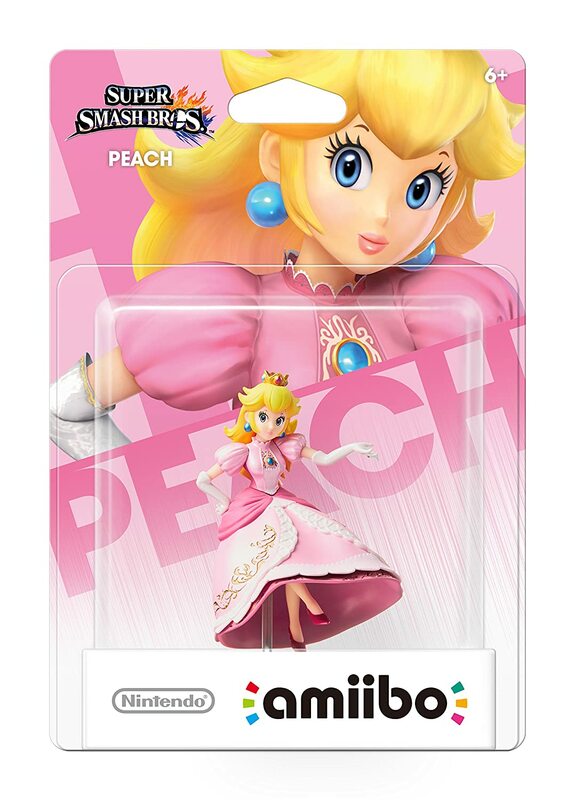 I'll be pre-ordering Peach, Wii Fit Trainer and Samus soon. I'm really like the packaging design, and the figures themselves look great. 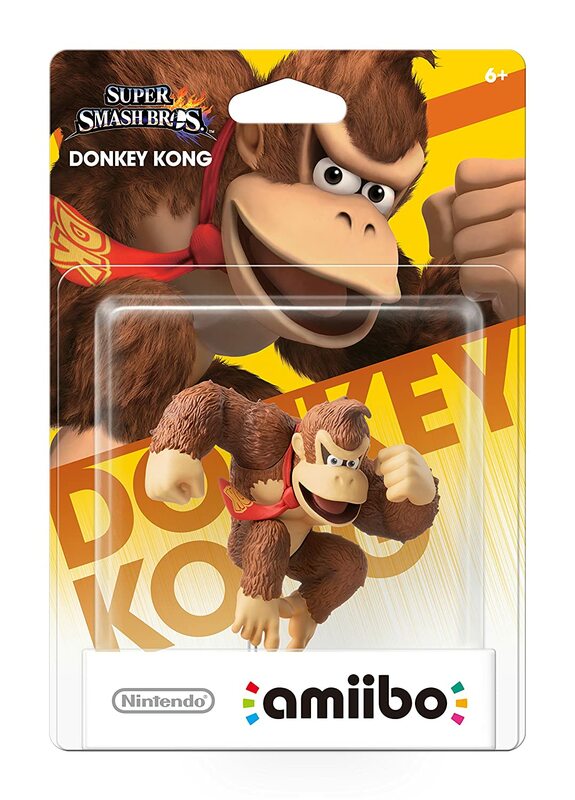 I'll be pre-ordering DK and Kirby (maybe a third one) around the time I pre-order Smash Wii U. Opportunity to get a gold Mario amiibo! Play with amiibo w/o removing from box.